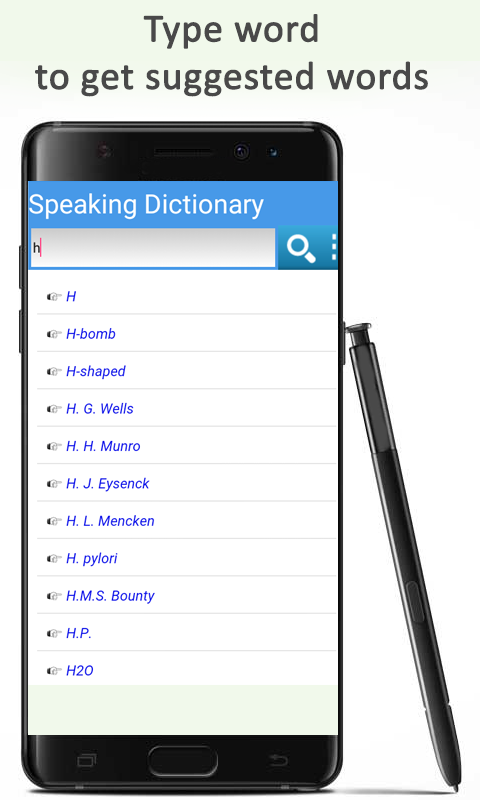 Speaking English Dictionary provides an access to a vast vocabulary of English words, and make the learning process more efficient and easier through a speaking facility. Now, learning foreign advanced languages like English has become more facile, as Speaking English Dictionary introduces you to a natural process of learning. By using this app you will feel substantial change and development with respect to English speaking fluency and confidence. The speaking facility enhances the possibility of memorization and on the time application of new words. 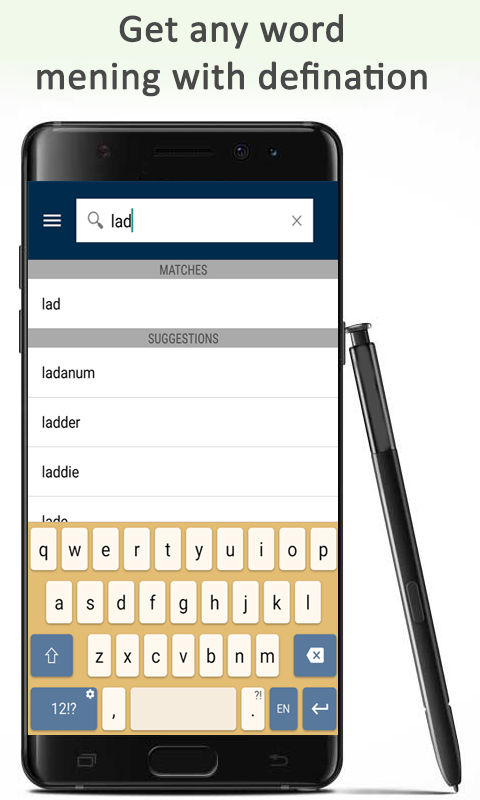 Speaking English Dictionary is an offline English Dictionary that will enhance your word searching whether it is English to English or for other language. This is a best free app that helps you in pronunciation of difficult words. Offline free dictionary provides an instant access to accurate meanings and consultation. 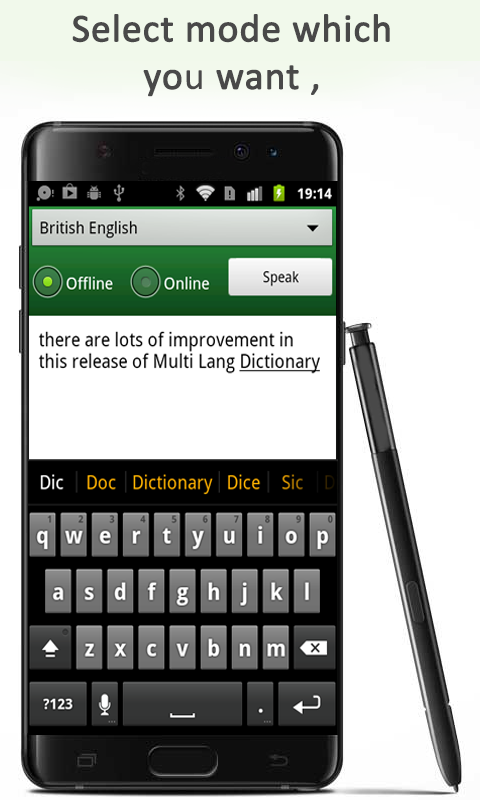 No problem whether you have access to internet or not best free app will assist you for offline English to English meaning. Features 	A reliable, secure, and fastest source to learn the English. 	Usage is easy and simple. 	At every usage there will be a sense of stability. 	User friendly and flexible enough and teaches according to natural learning process. 	A secure access to everywhere and at any time. 	Easy setup, configuration, use and maintenance.  Is Speaking English Dictionary yours? Claim it!